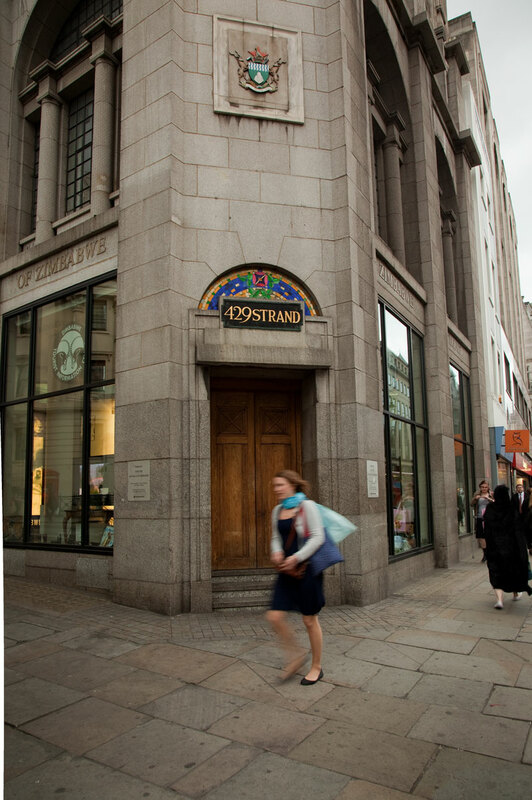 The Strand a street of Saxon origins, runs from Trafalgar Square to Fleet Street and marks the border of the City of London. Hundreds of years ago the high street of Westminster. Many grand houses with river side existed along the Strand. Somerset house one that still stands. Very swish place to be The Strand. 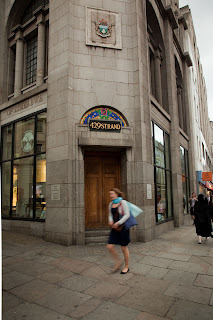 My Great Uncle ran a pub the 'Star & Garter', 33 St. Martins Lane not far away. Busy but boring I always found.